What is Windfall 33 x 3? 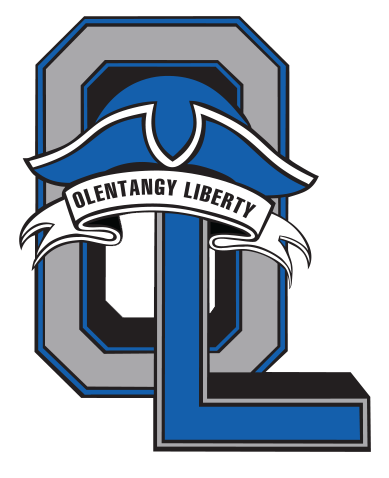 It came down to the wire on Tuesday, with Olentangy Liberty taking victory on a dramatic walk-off walk in the late innings that sealed their victory over Olentangy Orange. The game was tied at one with Olentangy Liberty batting in the bottom of the seventh when Carson Comer was struck by a pitch, driving in a run. The pitching was strong on both sides. 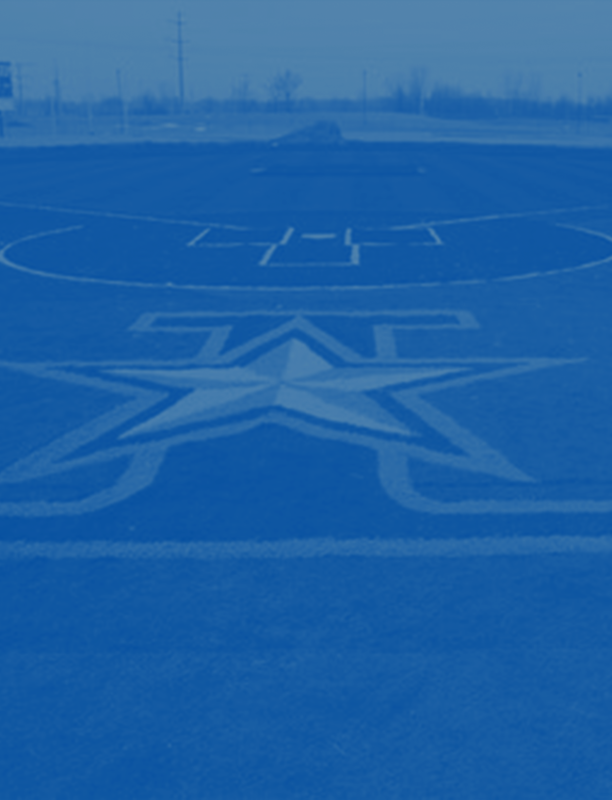 Olentangy Liberty pitchers struck out seven, while Olentangy Orange pitchers sat down six. Olentangy Orange got things started in the second inning. Cole Callaghan drove in one when he singled. In the bottom of the sixth inning, Olentangy Liberty tied things up at one when Brennan Rowe singled on a 1-2 count, scoring one run. Mitch Milheim earned the win for Olentangy Liberty. He allowed two hits and zero runs over three innings, striking out three and walking one. Hunter Andres took the loss for Olentangy Orange. He lasted two and two-thirds innings, allowing three hits and two runs while walking one. Rowe, Milheim, Craig Lutwen, and Corbin Parrish each managed one hit to lead Olentangy Liberty. 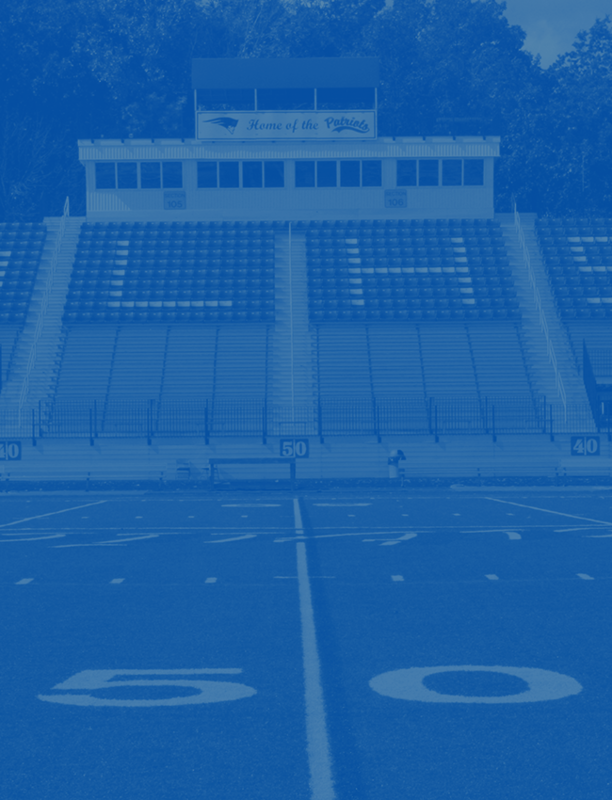 Olentangy Liberty will play Marysville in the District Final on Thursday, May 17 at Dublin Coffman HS.